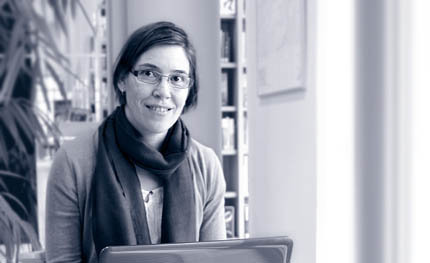 Do you need a text or a document translated from English to Finnish or vice versa? Perhaps you would like someone to find or translate some vocabulary or terminology for you? I translate and proofread general texts, and specialise in Travel and Education. If you need a second opinion on your document before sending or publishing it, I can proofread or edit the text. I can suggest amendments and discuss them with you. You can call me or send an email, and I will be happy to give you more information. "My name is Sanna Annala. Finnish is my native language and I have a degree in English from the University of Oulu in Finland. I lived in the UK for several years, so especially British English is very familiar to me. I have the Cambridge English Proficiency certificate. The fields that I know best from my work experience are Travel and Education. I have done translation work since 2013, and started my own company in April 2015. My personal interests include languages, nature, travelling, culture and holistic wellbeing, among other things." Payment method bank transfer to my Finnish bank account. factual texts, brochures, websites, abstracts, etc. Charges for any additional proofreading will be added. Also possible to agree on a price per page.